"I have been passionate about art since I was a child. As I was growing up, sewing quickly became way to express my creativity. After a professional career shared between Toronto and Montreal, I worked in the film industry in the costume department for several years. During those years, I always found some time to sew and get creative in my own studio. My field of expertise and biggest interest has been, for as far as I can remember, leather goods. It is precisely because of a leather bag that Christina Nacos, VP of Natural Furs approached me. She had fallen in love with a bag that I was showing in a fair. This is how I joined the Natural Furs family as the specialist of leather accessories and garments." 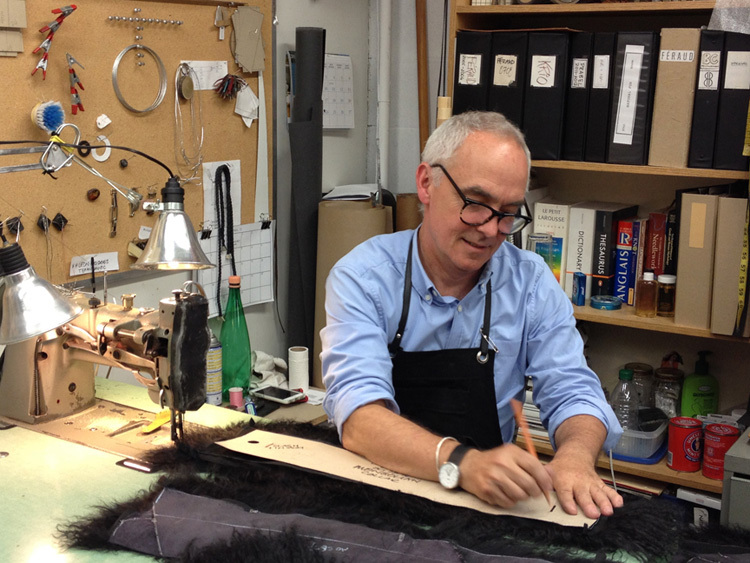 Peter Dawe, leather specialist at Natural Furs International.